Take the "New Year New We" survey! WHAT DO YOU THINK ABOUT OSCEOLA COUNTY? Project OPEN gets them there. 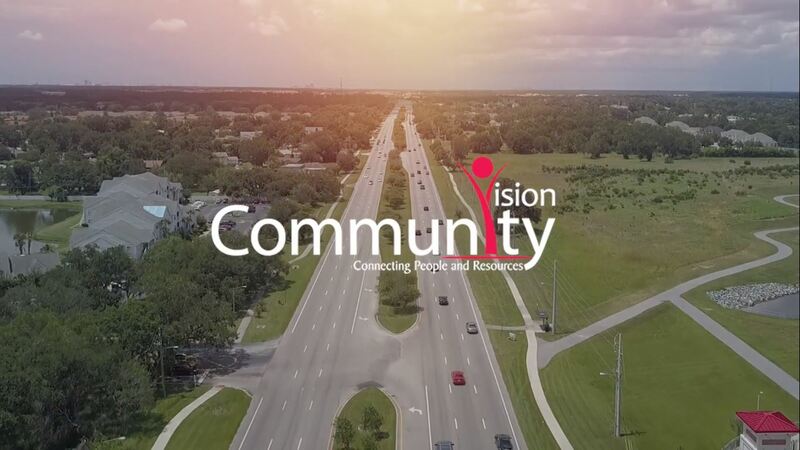 Since 1995 Community Vision has been a dedicated community coordinator resolving issues confronting Osceola County by bringing public, private and faith sectors together. 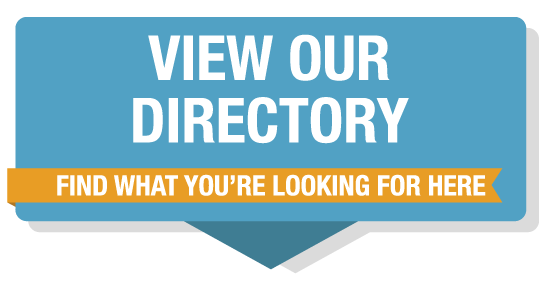 Community Vision serves as a Community Business Development Organization; identifying specific needs within our community and establishing partnerships to work with available resources to create innovative solutions. Our supporters have selected to invest in the important infrastructure that sustains our efforts and our long term ability to address changing community trends and challenges. Focusing on Leadership, Community Health, Poverty Intervention Programs and Capacity building to increase employment opportunities and Youth programs that engage, sustain and increase the long term resources and opportunities for socio-economic empowerment. 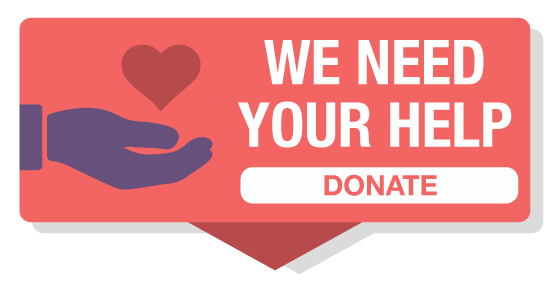 As an organization Community Vision actively increases the spirit of volunteerism for greater community ownership, pride and active citizenship.